It may, on a quick glance, appear to be a book about a short story. On further examination, it may appear to be a book about how science fiction works, or a contribution to the literary and cultural theory of its day. It is those things, but not only those things. Like so much of Delany’s writing, its strategies and concerns nudge our view wider. 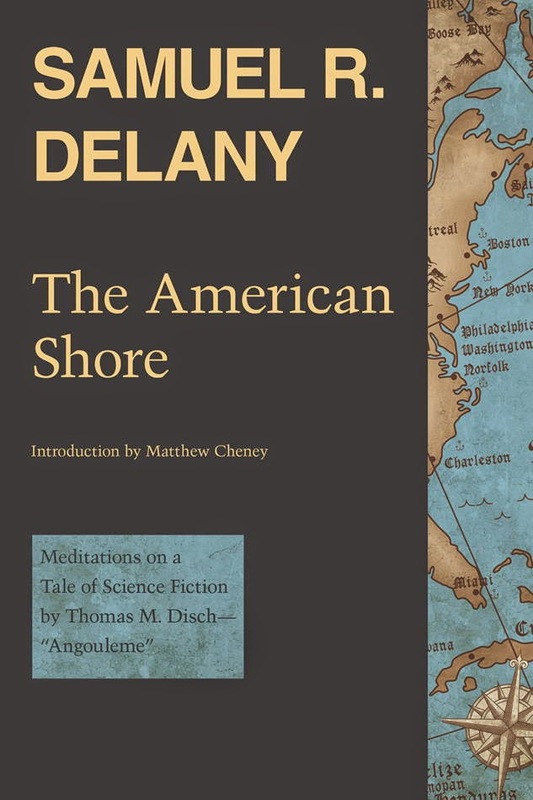 Much as the best science fiction’s trivalent discourse easily lures us into considering the meaning produced by the intersections of world and text, and thus provides a powerful space for reflection on both, so Delany’s dive over and between the lines of “Angouleme” stands as a model for and instigator of various levels of thought about all the signs and languages that produce and obscure our lives. No great text ever ends if there are still readers to read it and re-read it, to diffuse it and re-fuse it, reveling in the possibilities of polysemy and dissemination. Even the briefest moment of meaning can be, itself, a meaning machine. Signifiers and signifieds want to dance till the end of time.